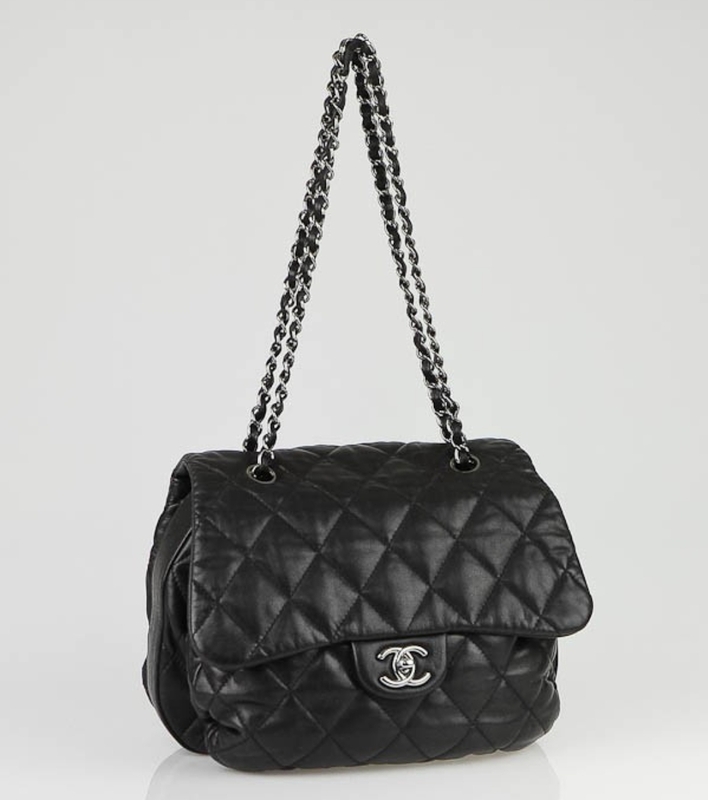 One would be inclined to think, one Chanel classic flap bag is good enough. But nooo. 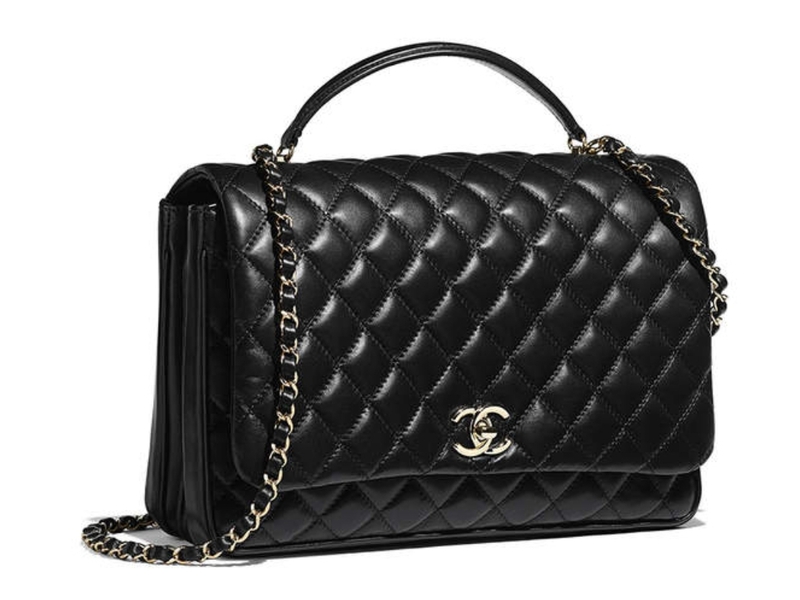 Then came those adorable vanity box bags… and now THIS! 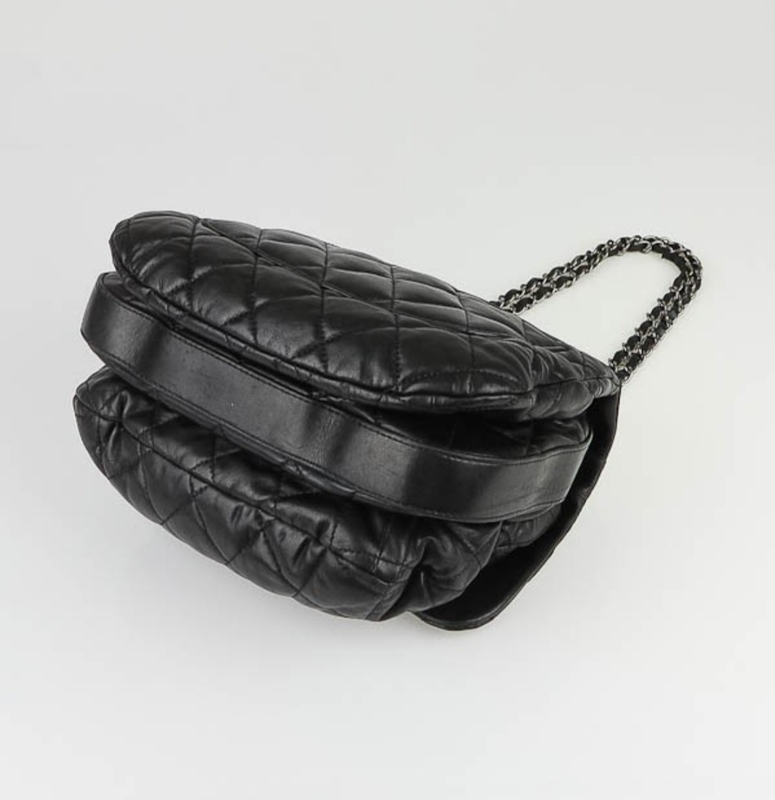 Meet Chanel’s Citizen Chic bag in quilted lambskin for Spring/ Summer 2018. Yes, this was my bag reveal from my instagram video. 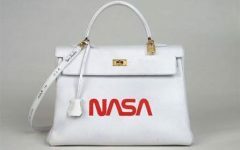 Nope sorry it doesn’t come in caviar leather, at least not yet. 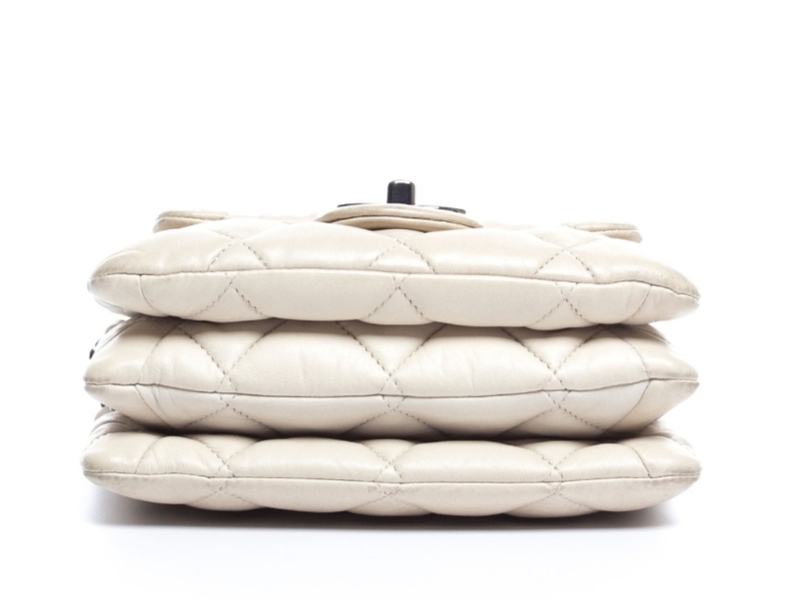 The kelly- esque top handle- style bag comes in 3 different sizes. The mini, which is adorable but does not fit a Samsung Note 8, the medium which is honestly the perfect size, and the large version which might be good as a travel bag (though fair warning, it won’t be fun to carry on the shoulder because of the chain strap). This accordion style is actually a reissue of an older accordion bag from between 2010 to 2011. Though it is also important to note that this style below is also reissued today (a less puffier version). 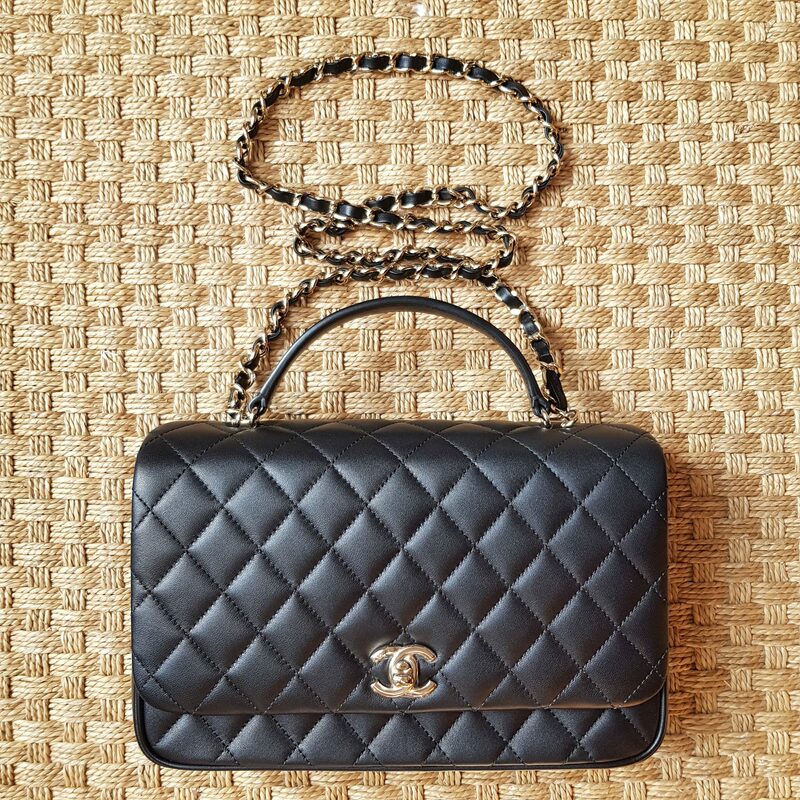 I was thinking this particular bag might have been from a little before the time the Chanel bubble bags were introduced. The accordion concept could actually even be a bit older than 2011 (perhaps from the 90s even), but here’s another look at the smaller version in white. The width on each compartment is evenly sized. 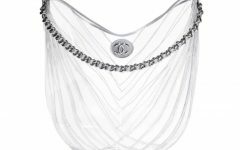 The Citizen Chic bag has a thinner middle compartment. 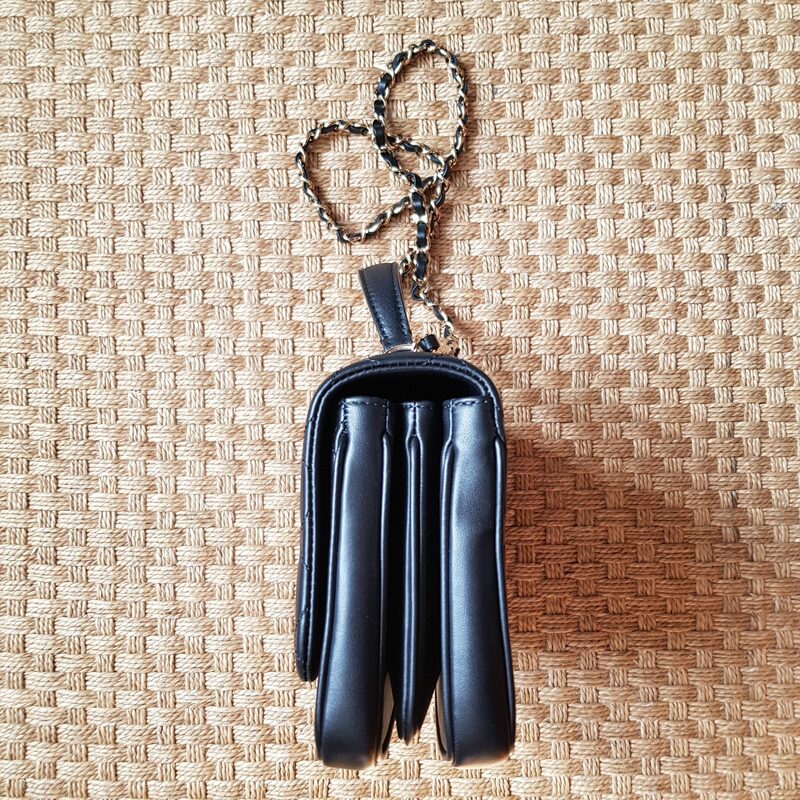 All the same, compartmentalized bags are really heaven- sent! Anyway, the 2018 version of the accordion bag, part of the Citizen Chic collection for Spring is spacious, but the chain and leather shoulder strap is not detachable, much to my dismay. It comes in white, pink, mint green, and black. 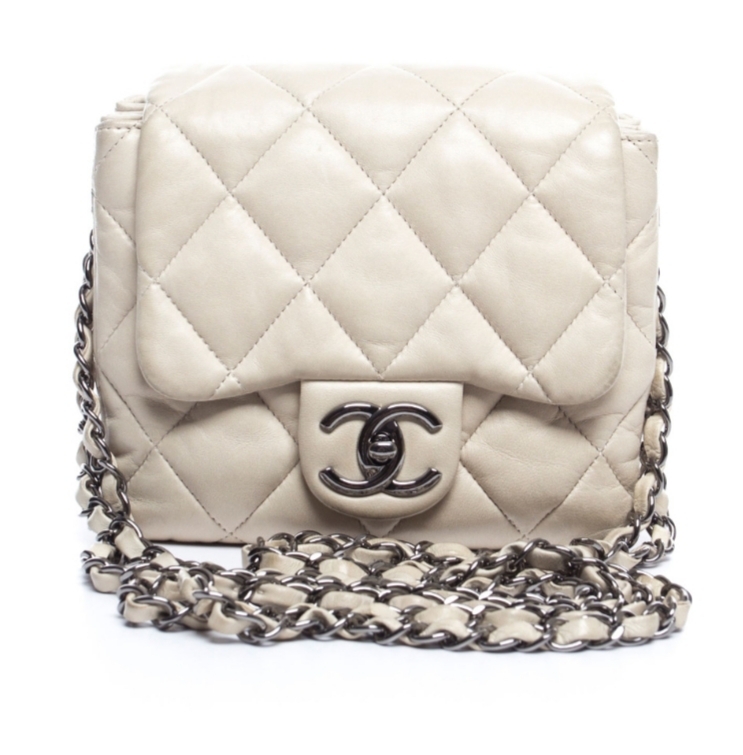 It is a good alternative to the Chanel Classic Flap because this bag can be carried 2 ways and is roomier hence more practical, but the downside is, the only colors available in the medium size are the Spring/ Summer pastels. Yup, black ones are sold out– consider yourself lucky if you snag one!